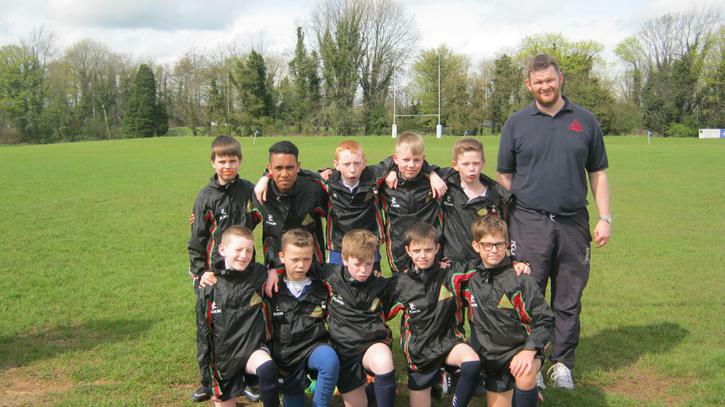 On Thursday 19th April, Drumgor rugby team travelled to Chambers Park, Portadown, for the annual Shelbourne Festival. 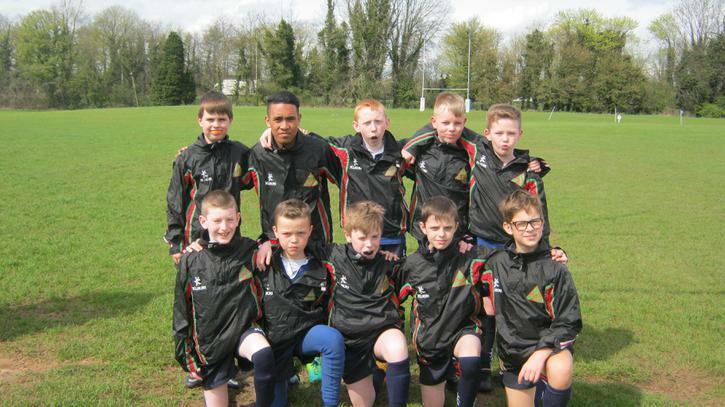 The boys performances were noted as being superb: both in attack and defence. While a non-competitive event, it ought to be said that the boys were unbeaten. Especial congratulations go to Adam for being awarded the team's 'most promising player'.